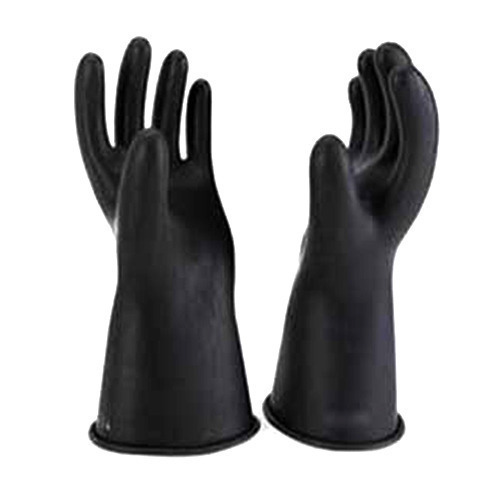 With our expertise and trustworthiness, we are engaged in offering an optimum quality range of Safety Gloves. Incorporated as a Sole Proprietorship firm in the year 2001 at Gurgaon (Haryana, India), we “Bhagwati Electrical Trading Co.” are an eminent entity involved in manufacturing excellent quality range of Electrical Component, Electrical Transformer & Insulator, Electrical Panel, Electrical Switch, Disc Insulator, Electrical Transformer, Safety Gloves, etc The products offered by us are highly appreciated for features such as robust design, easy installation and high durability. Our mentor, “Mr. Ashok Kumar Sharma", has immense experience in this industry and under his worthy guidance we have achieved a prominent position in this industry.